Extending the useful life of your clean water pipeline infrastructure with pipe rehabilitation is a critical component of effective asset management. The National Water Main Cleaning team has deep expertise strengthening the pipe structure and repairing broken or leaking underground water lines. This process allows for in-place pipe rehabilitation without pipeline excavation. 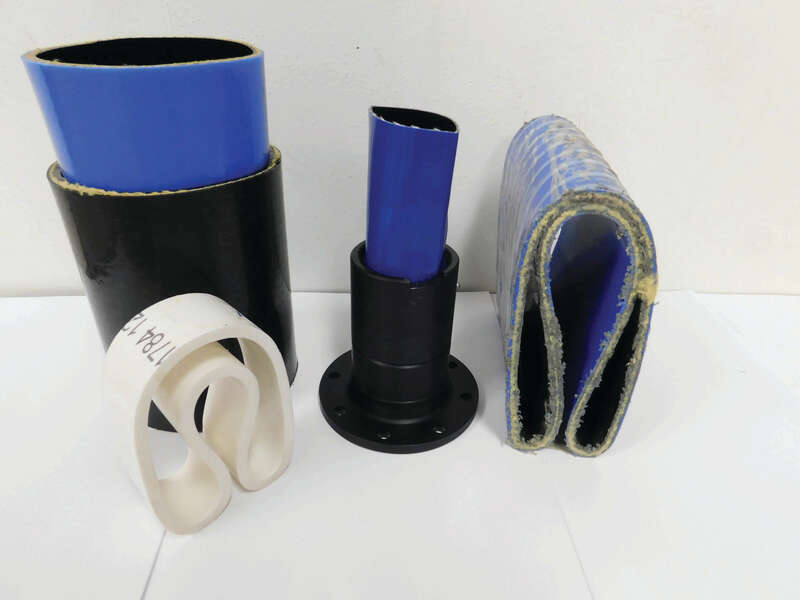 Fold and Form liners offer a flexible lining solution for trenchless rehabilitation of pressure pipes. 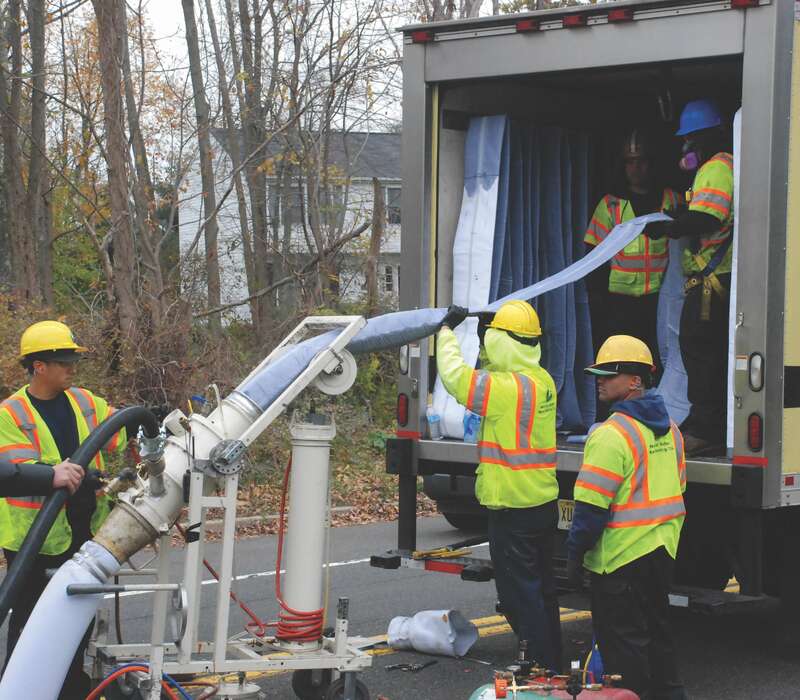 This service uses either a spray-on epoxy or pipe lining fabric soaked in epoxy to restore the potable water lines.